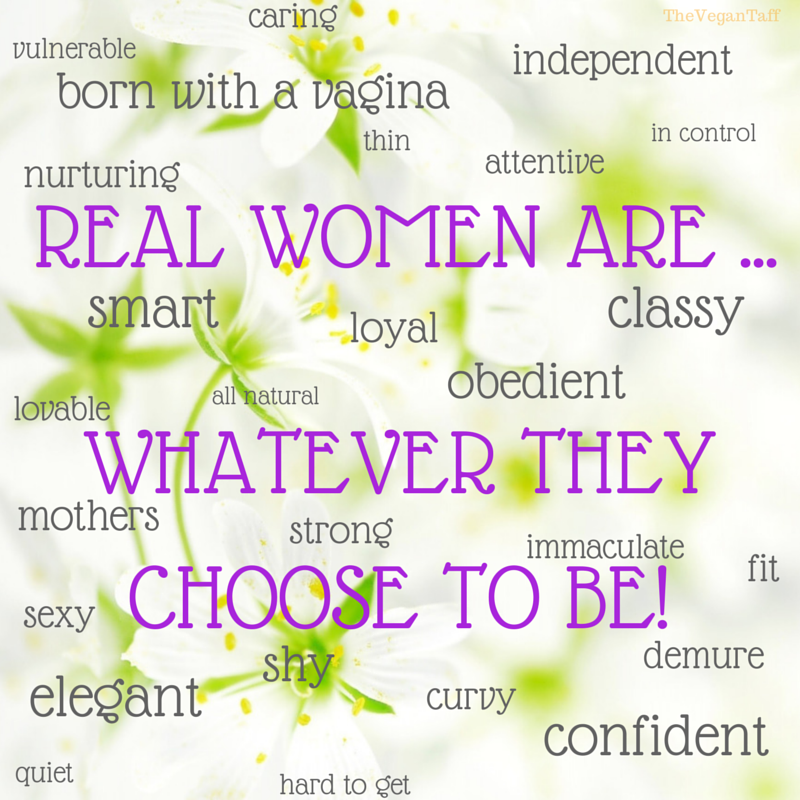 I've read a lot on social media over the last few weeks about what a woman should be, or what 'real' women are, and it makes me so mad. 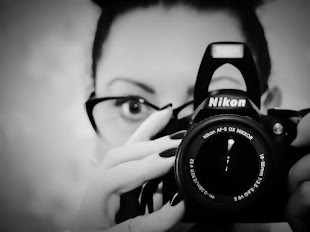 As a woman, your only job is to be the kind of person you're happy to be. It's not to have babies, to make men feel superior or to look a certain way. Please don't let stereotypes dictate who you're going to be, you can be whoever and whatever you choose. If it makes you happy, and you're not hurting anyone, do it. I got these brushes in a giveaway I won a few months back (which I posted about here) and have only recently got around to using them. I've used the domed kabuki brush almost every day the past few weeks for my foundation as it's my new favourite. Used in conjunction with the Autograph Velvet Matt foundation it's a super quick way of applying the product and leaves it streak free and very natural looking. 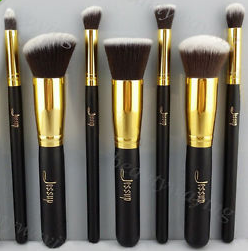 That's my favourite brush of the set but the others are all really good too. These sets are all over eBay, and for really low prices too, here's a link for the full set (with 1 extra brush) for £8.90, that's only £1.11 each! I bought these last autumn but didn't get a lot of wear out of them, I was ill a lot at the end of last year so didn't really venture out in the cold much. I dug them out last week though and have worn them a lot since. It was so nice to put them on for the first time in a year and find that they zip up much easier, meaning I've lost weight off my chunky legs. They're so comfortable I can happily keep them on all day and they're wide enough to wear thick socks with when the weather is really bad. If you can't tell, they have elasticated panels running down the sides, so they're a really great fit without stretching out the (faux) leather. 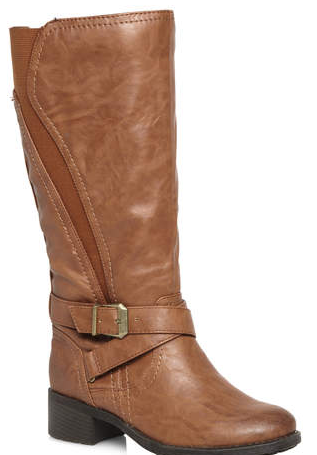 I really do love the boots from Evans, the quality is always fantastic and they last for years! Evans still have these on sale for £65 (currently 50% off), while they're not cheap I think they're definitely worth the investment. 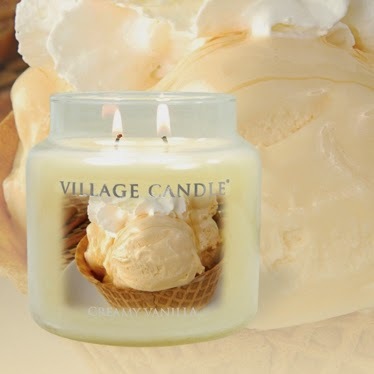 Vanilla is one of my all time favourite smells, whether it's in a candle, a room spray, cooking, pretty much anything. This is my favourite vanilla scented product at the moment because it smells sweet but isn't sickly and reminds me so much of the ice cream my Dad used to give me when I was sick as a child. I found this medium jar hiding away in my local chemist for only £7 (usual price £13.99), so naturally I had to buy 2, I would have bought more if they had any more stock. I'm still really enjoying my spice scents, but this is a nice change now and again, and know its something I'll crave more as the weather warms up again. Drank: So much hot chocolate! One of my favourite things about this time of year is settling down in the evening with a couple of candles lit, a good film and a massive mug of hot chocolate. It's the only time of year that I drink hot drinks so it's something I look forward to. 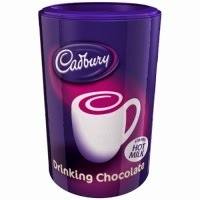 I've really been enjoying the Cadbury hot chocolate with a spoon of brown sugar, the only thing missing is marshmallows. I can't even remember the last time I went to McDonald's, it's got to be at least 10 years ago, but the one thing I still crave from there is the little tubs of sauce they give you with your fries. 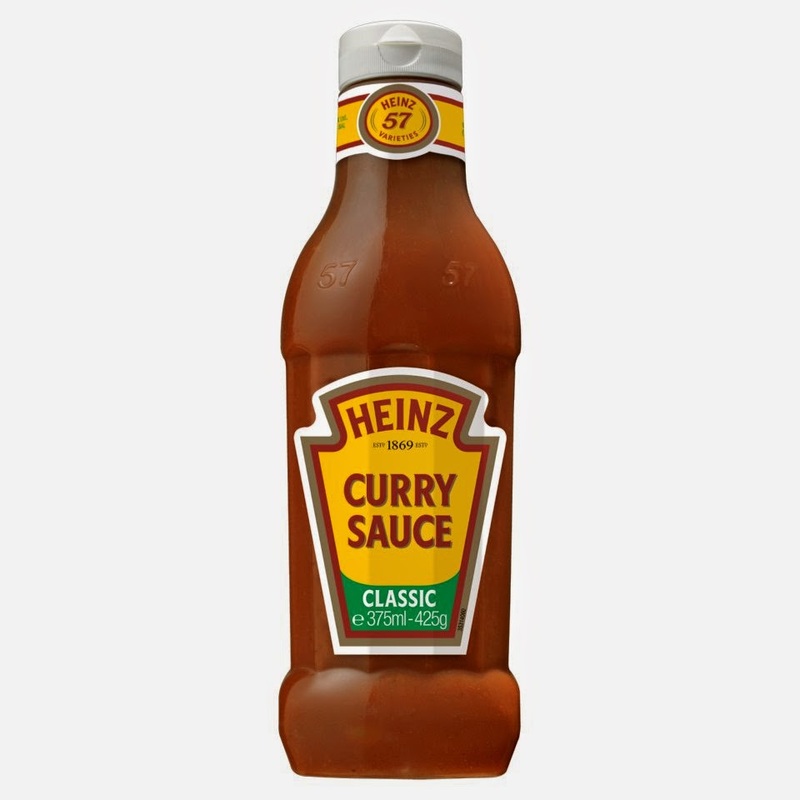 Well, I recently learned that the curry sauce is suitable for vegans, so needless to say I went straight out and bought a bottle, and it's exactly as I remember it. Paired with oven chips and a curry pie it made the perfect meal. I may have even eaten a fair bit of it straight from the bottle! Now if only I could get my hands on the Sweet and Sour sauce they use I'd be a happy bunny. Last Wednesday I went to see the new Hunger Games film, and I loved it. It took me a while to get into the whole Hunger Games thing, but now I can't wait for the last film. In my opinion, Mockingjay part 1 is the best of the 3, it's more mature and although it may not have been necessary for the last book to be split into 2, I really don't mind. True Blood is something that I've been watching on and off since it first started in 2008, but the channel that used to air it in the UK stopped after season 3 so I lost track of it. I've recently started catching up though and only have a couple of season left now, but sadly it's finished now. It's about a small town in the South of the USA where vampires have recently announced to the world that they exist. If you like The Vampire Diaries, but wish it would show a bit more adult content, this is the show for you. I'll be sad to see it finish, but please don't post any spoilers in the comments because I'm only on season 5. I've mentioned before that I really like to meditate, it keeps me calm and gives me clarity. 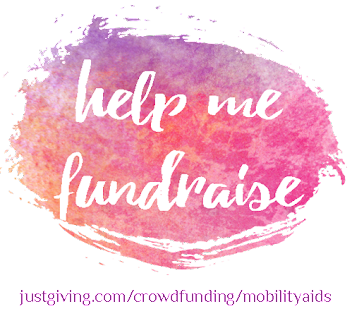 More often than not I do it unaided, but my mind has been in such a whirl over the past month or so that I've been turning to You Tube for guided meditation, and I've found a fantastic channel; The Honest Guys. 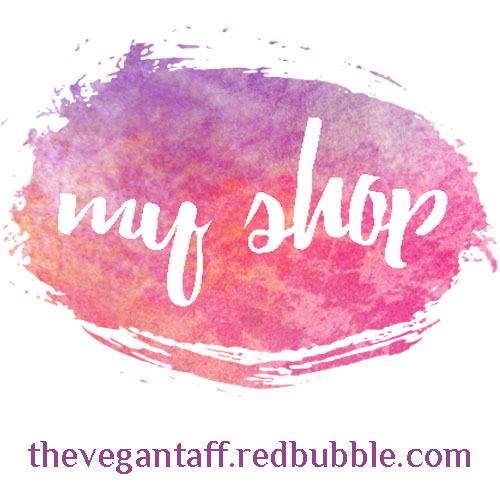 They have tons of videos of varying length so you're bound to find something that's right for you, they've really been my saving grace the last few weeks. I'm pretty fussy about guided meditation, the voice, accent and tone has to be just right for me to be able to get into it, and these videos are perfect for me.